Lucy graduated from the University of Brighton in 2008 with a BSc Hons including Local Anaesthetics and Prescription only Medicines, she continued her study gaining a Post Graduate Certificate in Clinical Podiatry. 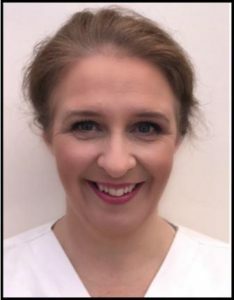 Lucy’s practice experience includes rheumatology, paediatrics, diabetes, nail surgery and biomechanics. 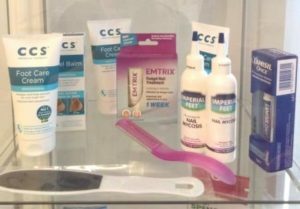 She is a full member of the Society of Chiropodists and Podiatrist, HCPC registered and an Accredited Clinical Educator. 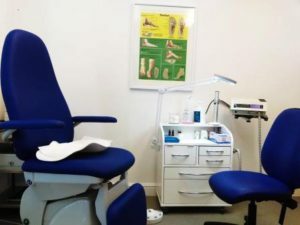 Lucy enjoys using her broad range of skills to treat all problem feet from purely nails to the assessment, diagnose and treatment of complex foot pathology. Cara graduated from the University of Brighton with a BSc Hons degree in Podiatry. She splits her working week between private practice and the NHS. 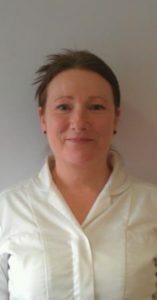 Her specialisms include treating people with Diabetes, Rheumatoid Arthritis, Musculoskeletal issues and carrying out high risk wound care. As an international standard athlete at masters level, I have found Paul Kent’s treatment invaluable in overcoming a back complaint at the beginning of the season. Also preventative massage and exercises have helped in the improved flexibility I now have in my back and hamstrings thus hopefully avoiding a re-occurrence of this injury.